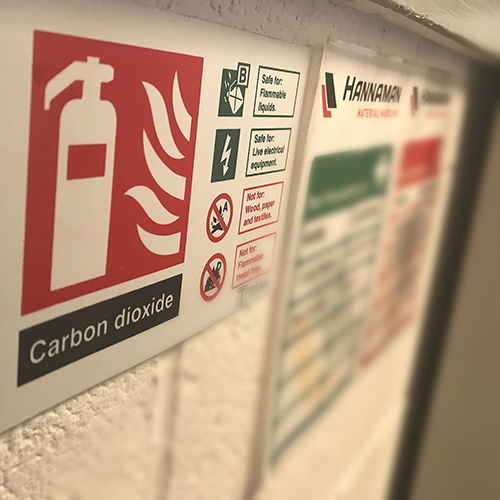 Is your warehouse up to date on fire and first aid wardens, with appropriate signage? Make sure signage is clear and easily accessed by all your employees! Reducing the chances of injury or damage to products couldn’t be easier or more cost effective with our range of “Safety Premises” products, including signs, barriers and padded mats. The “Safety Light Zone System” casts a safety perimeter light to let any on coming pedestrians know the safest distance. 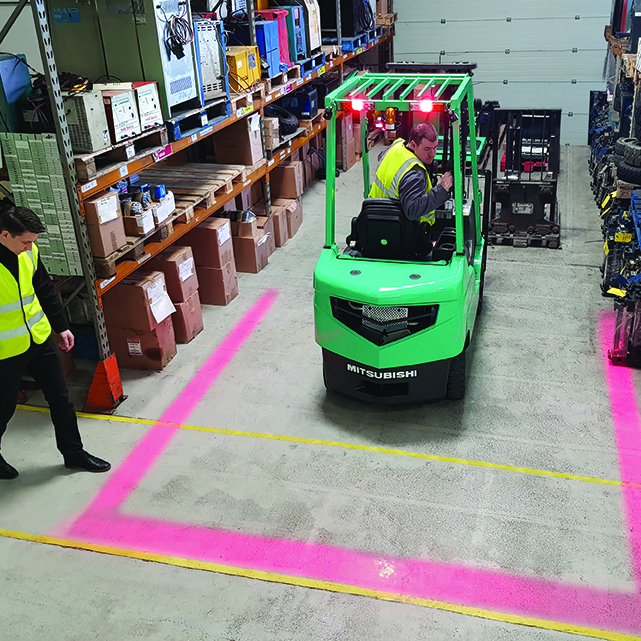 We all know how quiet the electric trucks can be, so with a reduced sound of the on coming vehicle, the safety light gives the perfect warning. This is a fantastic way to help minimise the risk of accidents in the workplace. For more information please contact us below. A clean warehouse is a happy warehouse! 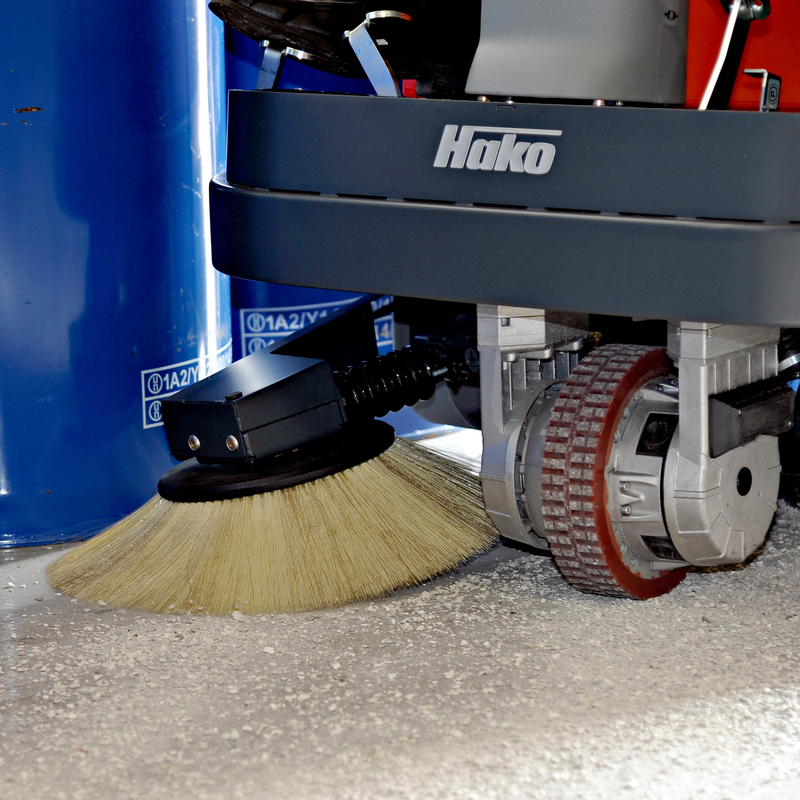 Reduce chances of accidents, damage and risk to health, by making sure your warehouse is squeaky clean. Dust can damage machinery and computers, and spilt liquids can cause accidents and potentially damage stock. Keep on top of your storage – Don’t let clutter get in your way. This is sure to lead to unproductivity, unofficial use of space, potential damage of stock, and potentially injury. 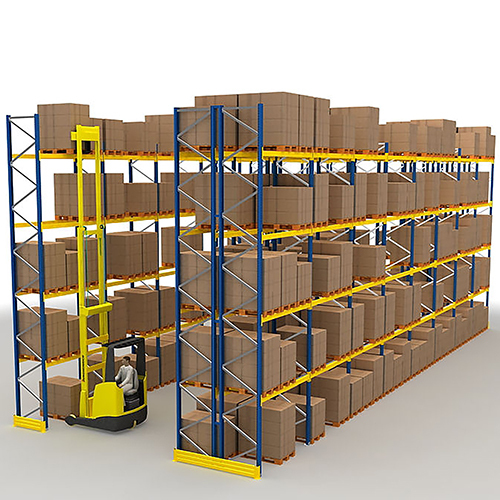 Start with a clear design for your warehouse layout, with a logical pattern to your storage. Label your shelving, and log the storage onto a spreadsheet or database, for fast and easy retrieval. Safely stack and store your products with reinforced, industrial strength shelving, knowing this will maintain the safety of the stock. Is your machinery suitable to your environment? 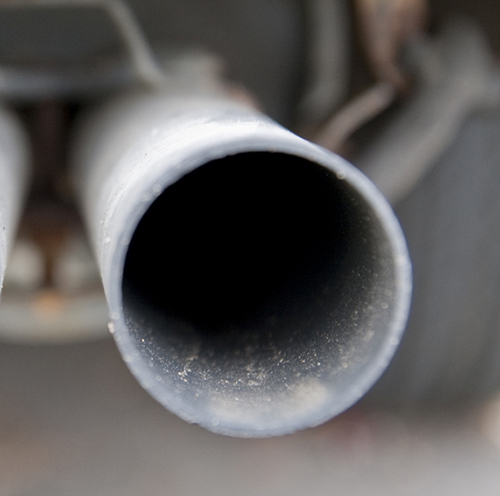 If you are working in an inclosed workspace, indoor-use only vehicles should be used, to reduce dangerous air pollution. Electric trucks produce ZERO EMISSIONS while in use, not only a cleaner and safer environment for your employees, but a more eco-friendly (and cost friendly!) addition.